Richard S. Mazawey, Sr., is an experienced Attorney in Civil and Criminal trial litigation practice. 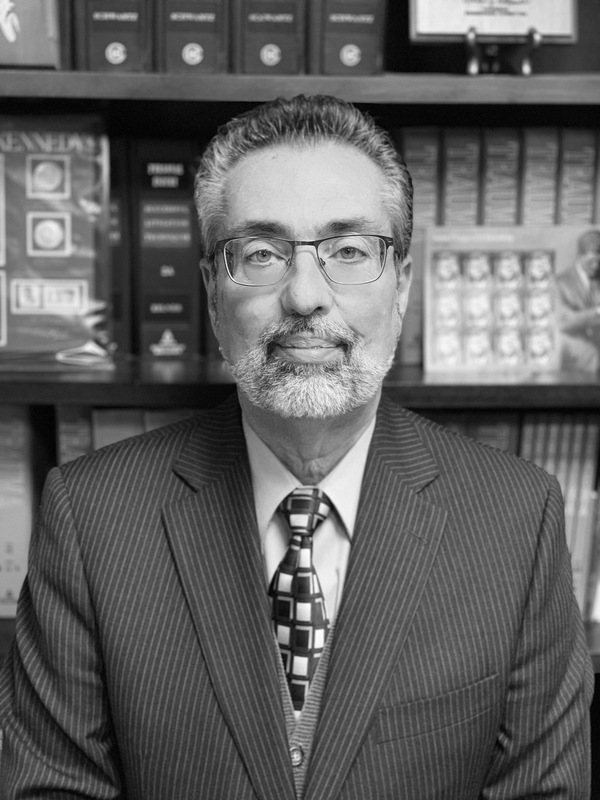 Mr. Mazawey has represented clients in a large variety of Civil, Criminal, and Municipal matters, including Appeals for over 40 years in Federal, State and Municipal Courts. Mr. Mazawey has tried thousands of cases and has settled millions of dollars worth of claims and/or jury verdicts for its clients over the past 40 years. As owner and founder of the firm, Mr. Mazawey has a nationwide established reputation and has been defending railroad worker/employees and handling FELA claims of all types since 1979. Over forty years of General Civil, Corporate and Criminal Litigation.